The Hobbit, is one of the world’s most popular classic stories, appealing to adults as much as to the children for whom J.R.R. Tolkien first wrote the book. 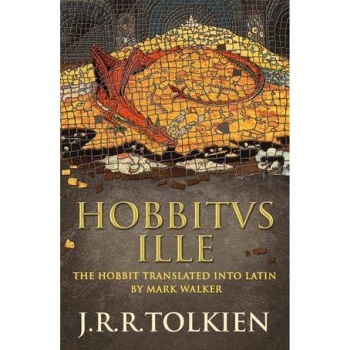 Hobbitus Ille has been translated into Latin by the professional classicist and lifelong Tolkien fan, Mark Walker. His attention to detail, including the transformation of Tolkien’s songs and verses into classical Latin metres, will fascinate and entertain readers of all ability, even those with only a minimal acquaintance with the language.